As the two sides began squaring off in the very early days of World War I, Germany put its Schlieffen Plan to work. But, the Germans had a major stumbling block to overcome in order to see their plan through. Luxembourg and Belgium, two countries that were neutral – so far at least – lay in between Germany and France. As history has shown, that didn’t stop Germany. The Schlieffen Plan, or von Schlieffen Plan, was originally developed in 1905. Ever since handing the French a resounding slap by defeating them in the Franco-Prussian War of 1870-71 and grabbing Alsace and Lorraine, Germany had been preparing for the next war with France. The Germans weren't the only country that had been busy drawing up plans for war. Other countries too were drawing up, or had already drawn up, plans to defend what was rightfully theirs against ambitious neighbors, recapture what had been taken from them in the past, or simply settle old scores. The French had their own plan called Plan XVII. 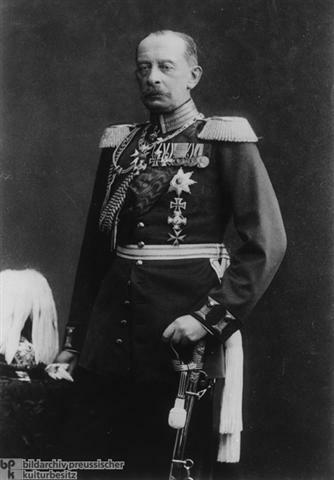 The architect of Germany’s plan was Count Alfred von Schlieffen, a Prussian Field Marshall and Chief of General Staff of the German military forces. The plan was devised based on three different scenarios, each of which had at its heart a Franco-German war. The scenarios differed only in what other countries might also be involved and what that meant in terms of possible support from allies like Austria and the number of troops deployed to specific defensive or offensive positions. 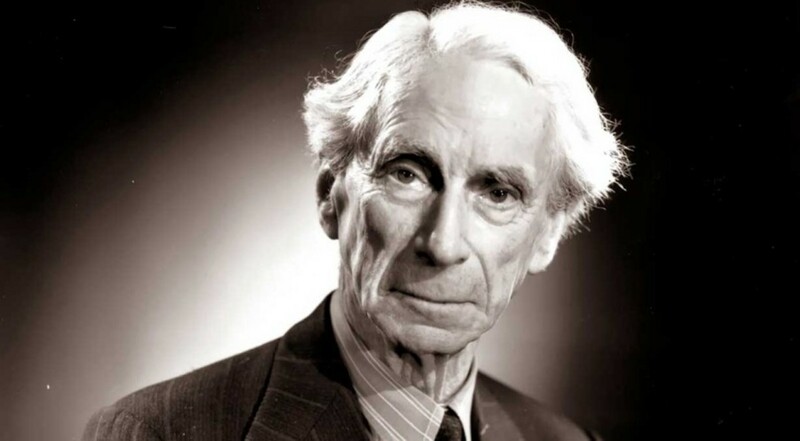 The scenario applied in WWI was one in which the war would be fought on two distinct fronts – against France in the west and Russia in the east, with Austria lending its support to Germany. Germany also realized that Britain could become involved because of alliances it had in place with both France and Russia. Besides the different scenarios, there were also many assumptions on which the Schlieffen Plan was based. One of these assumptions was that the Russians, ill-equipped as they were and lacking transportation infrastructure for troop and armament movement, would need a minimum of six weeks to mobilize their army in the event of war. 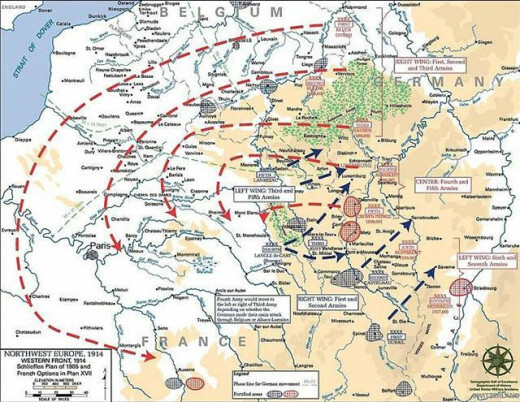 The Schlieffen Plan, as it was implemented in WWI, called for Germany to rout France in that short period of time, focusing the bulk of the German troops on the western front with France, flanking them, and once they had defeated France, turning their troops back east to meet the Russians who would only just be arriving on the eastern front scene by that point. Once the plan was put into play in 1914, it was modified somewhat. One of these modifications was to leave a larger portion of the German army along the eastern front. In order to get at France, the Germans had to move their army across Luxembourg and Belgium. Germany occupied sovereign and neutral Luxembourg on August 2nd, 1914, only a day before it formally declared war on France. The plan was to hit France hard using a flanking movement. The first ever implementation of the Schlieffen Plan almost succeeded and the Germans came very close to marching into Paris in the timeframe that von Schlieffen had foreseen – give or take about six weeks. A number of things led to the failure of the Schlieffen Plan. One of these was a problem with troop and armament movement on the German side. Though the plan had anticipated these challenges on the Russian side, it was thought that with their superior equipment, leadership and better transportation infrastructure in Western Europe, that troop movement would not be a problem for the Germans. The fact that central command was so far removed from the troops also led to some poor tactical decisions by the Germans. They had assumed that France would be on the defensive and would not be able to mount a successful offensive campaign. They were wrong. The French mounted a great offensive attack during the first Battle of Marne in September 1914. Supported by the British Expeditionary Forces who had by that time joined the fighting, the combined Franco-British forces pushed the Germans back in a north-easterly direction toward Belgium. 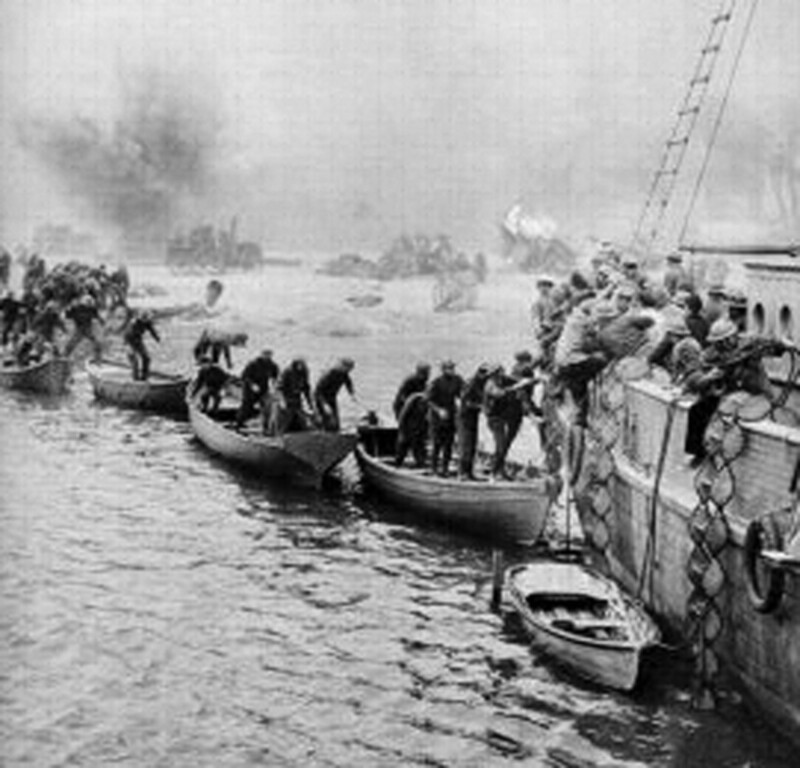 This Race to the Sea, as it is called, was what ultimately led to the trench warfare that marked so much of WWI. Hi Suzanne and thank you! WW1 is a passion of mine, so lots more hubs to come. Lots of comprehensive information on the Schlieffen Plan and you've done your research! Voted useful. Hi UnnamedHarald and thank you for reading. Yes, amazingly the Germans almost made it to Paris. The plan itself was actually quite good, it was the implementation that wasn't so good (lucky thing). I love the story about Paris Taxis taking troops to the front; may be my next Hub! Agree about elan...wouldn't take you too far these days. Nice article, Kaili. The German and French plans were like Yin and Yang. 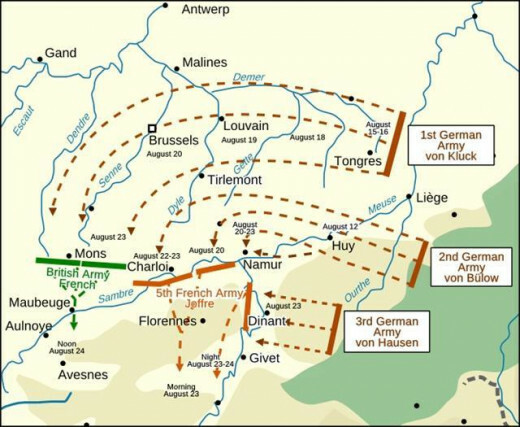 With the French punching (or trying to) along their border with Germany, which the Germans were able to defend easily, it allowed the Schlieffen Plan to almost work coming around from the north. Actually, a large factor of the French plan was that their soldiers would have more "elan" or fighting spirit than the enemy. Elan takes you only so far in modern war.